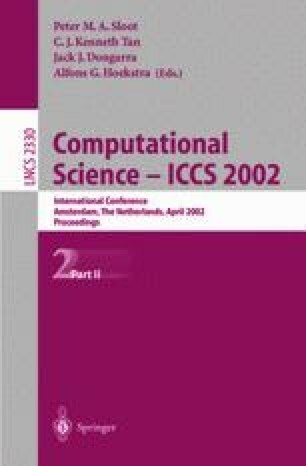 This paper deals with the stability analysis of a new class of iterative methods for elliptic problems. These schemes are based on a general splitting method, which decomposes a multidimensional parabolic problem into a system of one dimensional implicit problems. We use a spectral stability analysis and investigate the convergence order of two iterative schemes. Finally, some results of numerical experiments are presented.